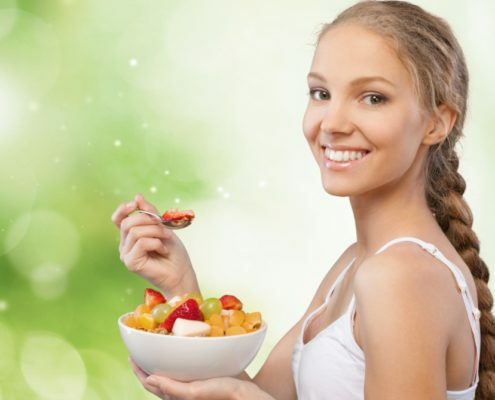 Programs that may help with managing Thyroid Issues. 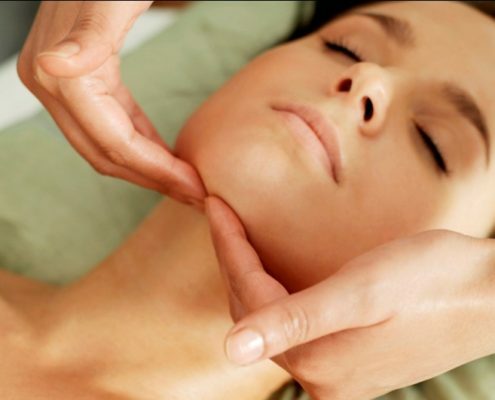 Homeopathy Remedies For Thyroid Issues! https://www.vydya.com/wp-content/uploads/2016/02/Thyroid-1688835.jpg 392 996 Megha Goyal https://www.vydya.com/wp-content/uploads/2017/05/vydya-logo-blog-340x156.png Megha Goyal2019-04-18 13:13:442019-04-18 13:13:44Homeopathy Remedies For Thyroid Issues! 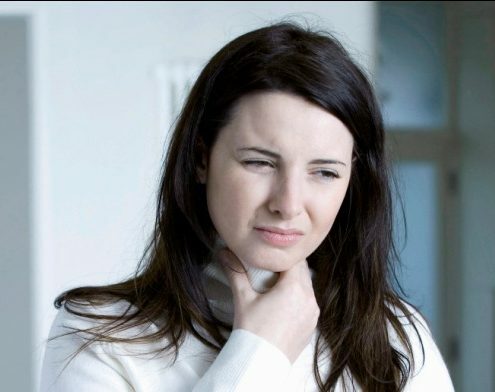 Thyroid Issue Types, Precautions and Care Options !! https://www.vydya.com/wp-content/uploads/2016/10/Throat-1704617-1.jpg 531 768 Megha Goyal https://www.vydya.com/wp-content/uploads/2017/05/vydya-logo-blog-340x156.png Megha Goyal2019-01-29 16:06:102019-01-29 16:06:10Thyroid Issue Types, Precautions and Care Options !! Psoriasis – Care Options !! https://www.vydya.com/wp-content/uploads/2016/09/Psoriasis.jpg 349 603 Megha Goyal https://www.vydya.com/wp-content/uploads/2017/05/vydya-logo-blog-340x156.png Megha Goyal2019-01-26 16:05:142019-01-26 16:05:14Psoriasis – Care Options !! Allow The Summer Breeze To Take Over Your Kitchen! https://www.vydya.com/wp-content/uploads/2016/08/health-1785296.jpg 669 906 Megha Goyal https://www.vydya.com/wp-content/uploads/2017/05/vydya-logo-blog-340x156.png Megha Goyal2019-01-22 16:05:372019-01-22 16:05:37Allow The Summer Breeze To Take Over Your Kitchen! https://www.vydya.com/wp-content/uploads/2016/07/hypertension.jpg 672 908 Megha Goyal https://www.vydya.com/wp-content/uploads/2017/05/vydya-logo-blog-340x156.png Megha Goyal2019-01-21 16:05:422019-01-21 16:05:42Home Remedies for Consideration for ADHD!